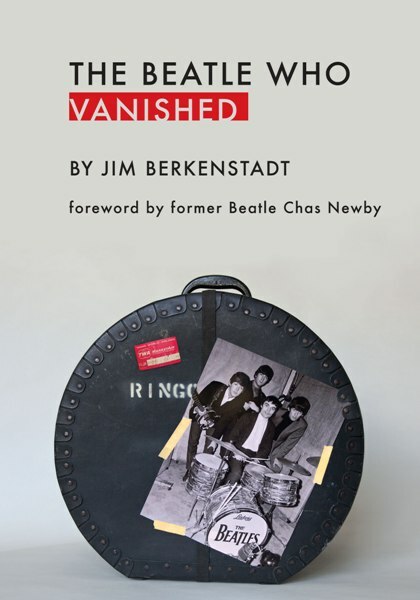 The Beatle Who Vanished is the first historic account of Jimmie Nicol, an unknown drummer who saved The Beatles’ first world tour from disaster, and then vanished. The mystery of Nicol’s legend is riddled with blacklisting, divorce, drug abuse, and bankruptcy, leading many to question whether he is dead or alive. Amazon Best Seller and Quilly® award winner, The Beatle Who Vanished, has been chosen for inclusion into the permanent Library and Archives Collection at the Rock and Roll Hall of Fame. It is also in consideration for a Major Motion Picture -TBA.